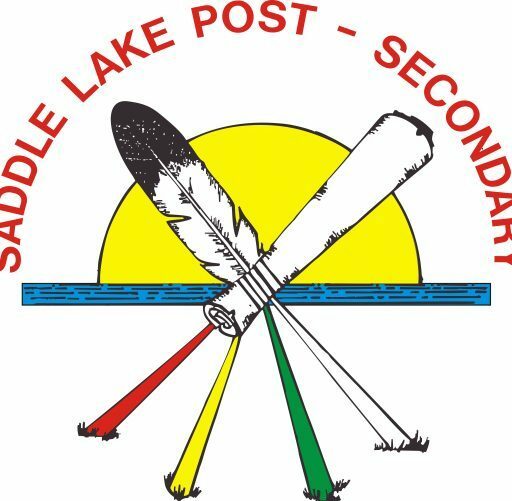 This is to inform you that the Saddle Lake Post Secondary Blog (www.slps.ca) is undergoing some reconstruction. You will still be able to navigate through to each page, however, the content may change daily, so we ask for your patience during this time and ask that you check back frequently for updates. 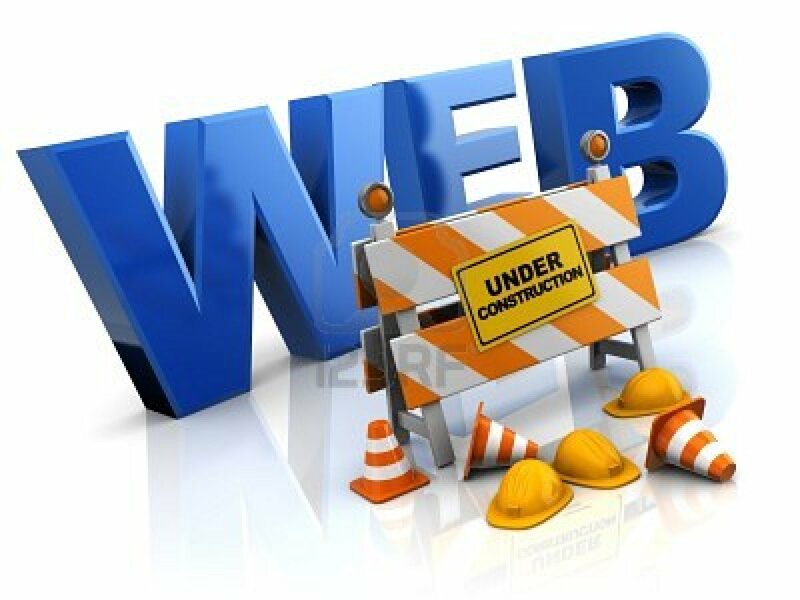 We hope to have everything updated and refreshed by April 01, 2014. If you cannot find what you are looking for, please contact Bernadine Houle-Steinhauer, Director (bernadinehs@saddlelake.ca), Betty Ann Cardinal, Student Advisor (bettyanncardinal@saddlelake.ca) or Pamela Large, Administrative Assistant (pamela.large@saddlelake.ca) at -1-800-668-0243 (toll free) or 78-726-7609 (local) or email us. Thank you and have a fabulous educational day from the staff at Post Secondary.